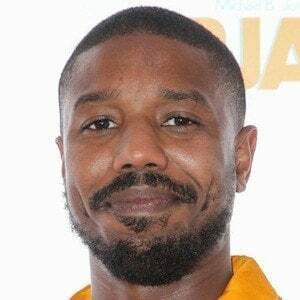 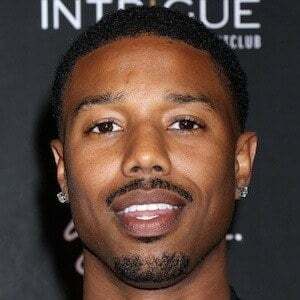 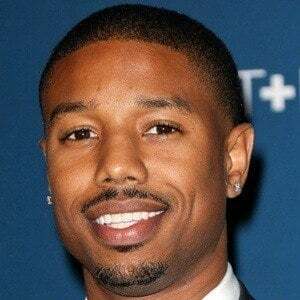 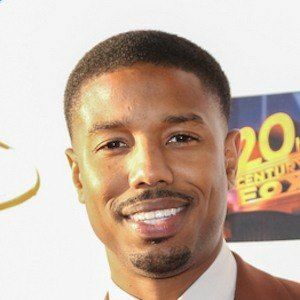 Actor who propelled to fame after starring as antagonist Erik Killmonger in Marvel's Black Panther . 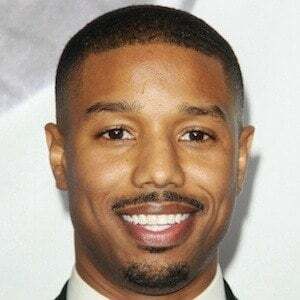 He first gained recognition for his role as Wallace on HBO's acclaimed drama The Wire and as Vince Howard on the NBC series Friday Night Lights . 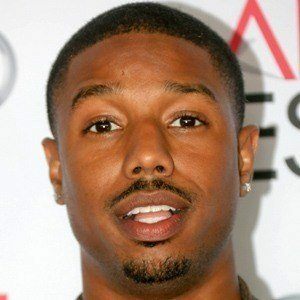 Other starring roles include Fruitvale Station , Chronicle , Creed , That Awkward Moment , and Fantastic Four . 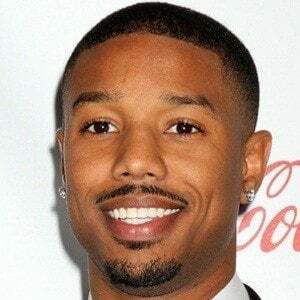 In 1999, he made his first TV appearance in an episode of HBO's The Sopranos . 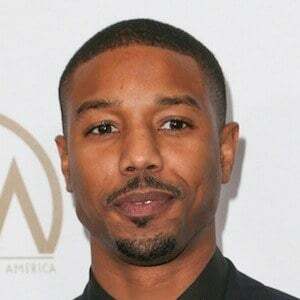 He played Reggie Porter Montgomery on the series All My Children from 2003 to 2006. 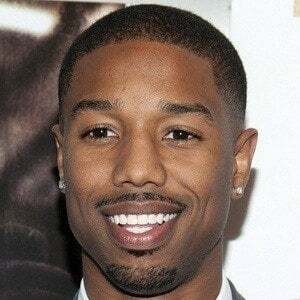 He was born to Donna and Michael A. Jordan in Santa Ana, California and raised alongside an older sister named Jamila and a younger brother named Khalid . 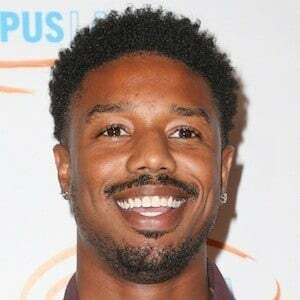 He began a relationship with Ashlyn Castro in 2017. 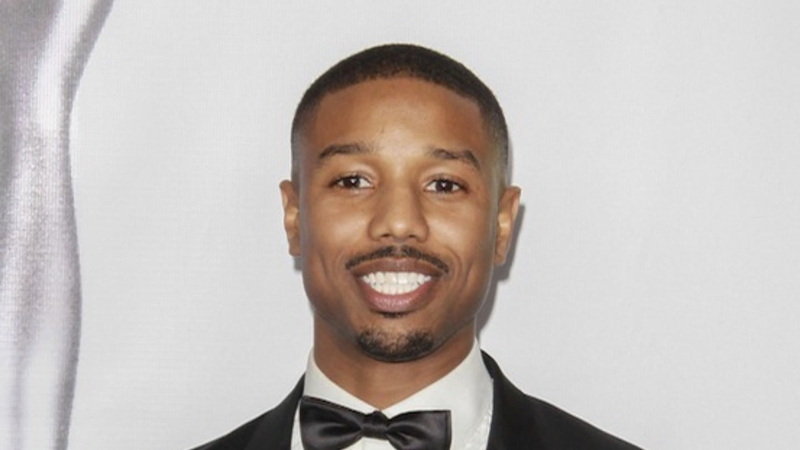 He was cast alongside Miles Teller in both That Awkward Moment and Fantastic Four.